Red Hot Beginnings, Get It Today! Have you gotten the RED HOT BEGINNINGS box set yet? 14 hot romances from 14 best-selling authors, FREE for a limited time! Get it for yourself, gift it to a friend, just don’t let this special promotion pass you by! Available at Amazon, B&N, Kobo, and Google Play. 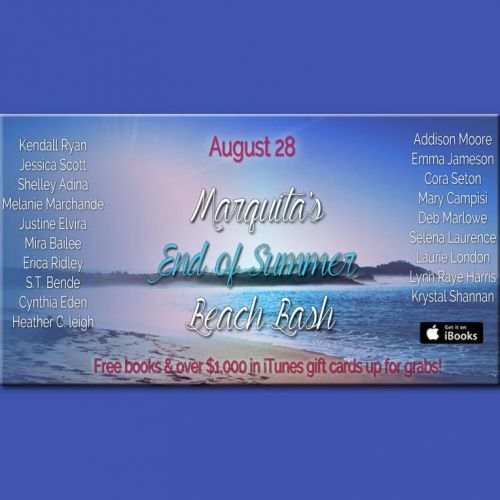 Stuff Your Kindle With Freebies! TODAY ONLY! 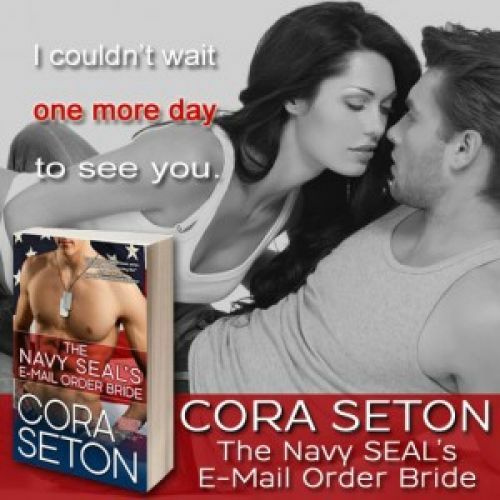 Stuff your Kindle, Nook, Kobo, Android, or iDevice with dozens of free romance novels, including The Navy SEAL's E-Mail Order Bride. This promotion can't be beat! Click here to check it out today! 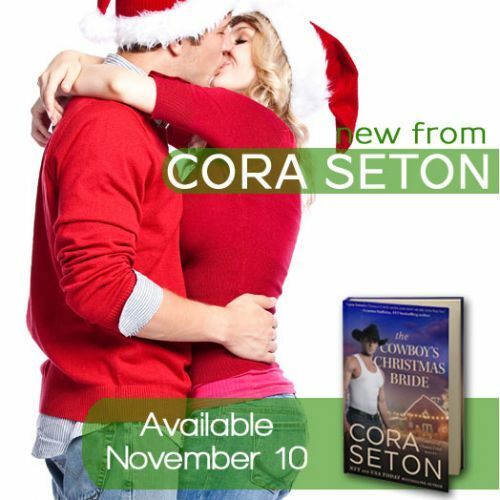 The Navy SEAL’s E-Mail Order Bride, Now Free! Red Hot Beginnings, Still FREE For A Limited Time! Do you love the Heroes of Chance Creek? 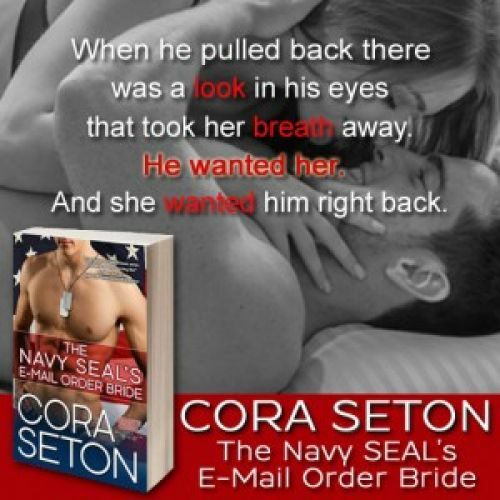 Book one in the series, The Navy SEAL’s E-Mail Order Bride, is now free as a part of the Red Hot Beginnings box set. Get it today for yourself, or gift it to a friend. Just be sure you grab it before the free promotion is over! Available at Amazon, B&N, Kobo, and Google Play.